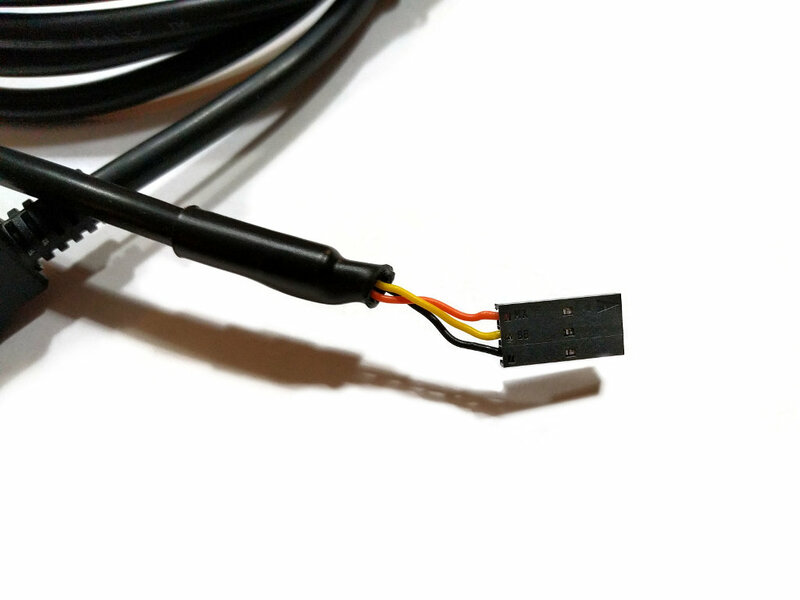 In order to configure the ArduinoTrack for flight, a 5V TTL-level serial cable is required. 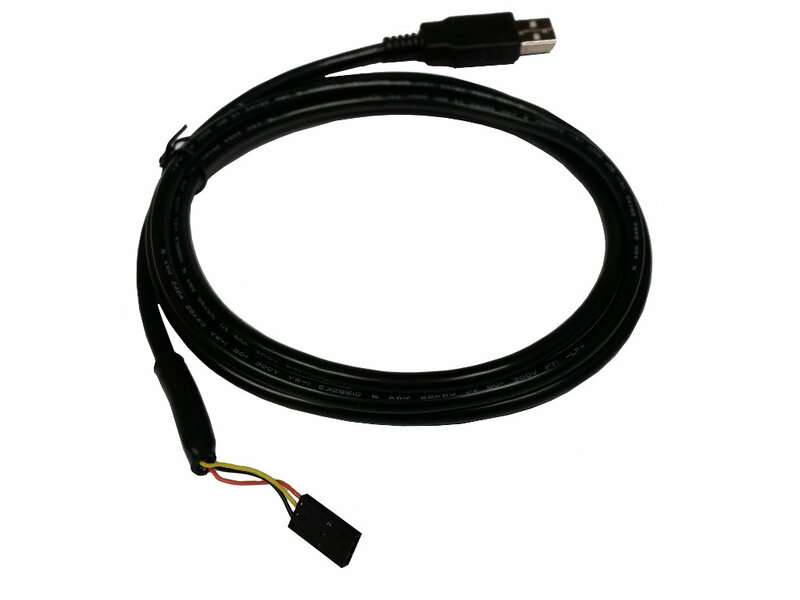 This FTDI-based cable comes pre-wired to plug directly into the ArduinoTrack's 3-pin header (near the piezo speaker) to perform the configuration. Being an FTDI chipset, the drivers are often already installed on your PC, or can be downloaded from FTDI. To configure the ArduinoTrack, use the ArduinoTrack Configurator, which is a free download from the Project: Traveler website. 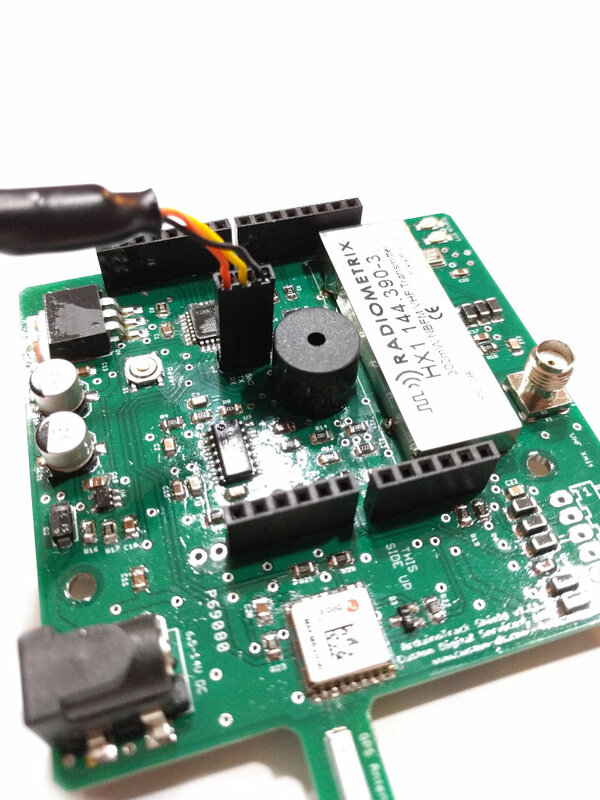 Note: ArduinoTrack board shown in product photo is not included with programming cable.